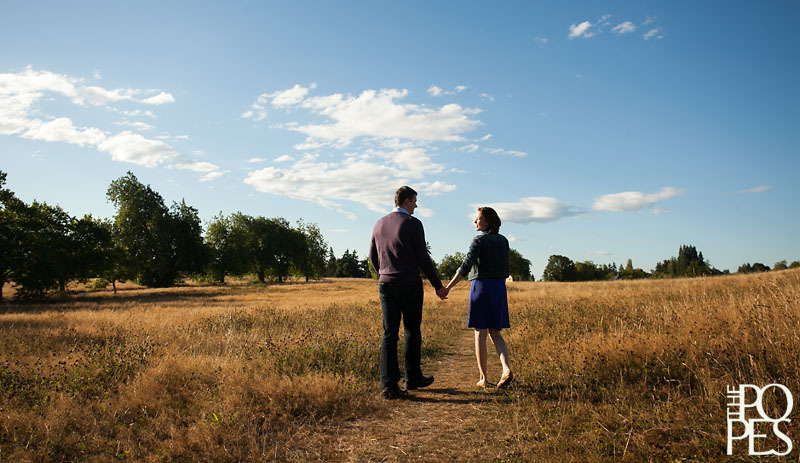 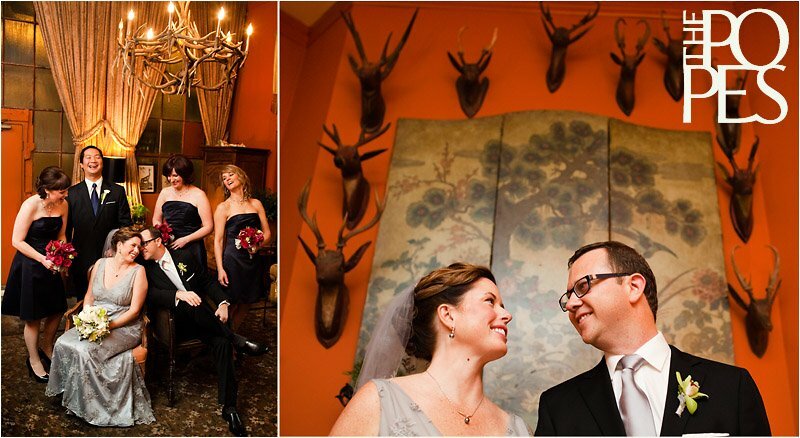 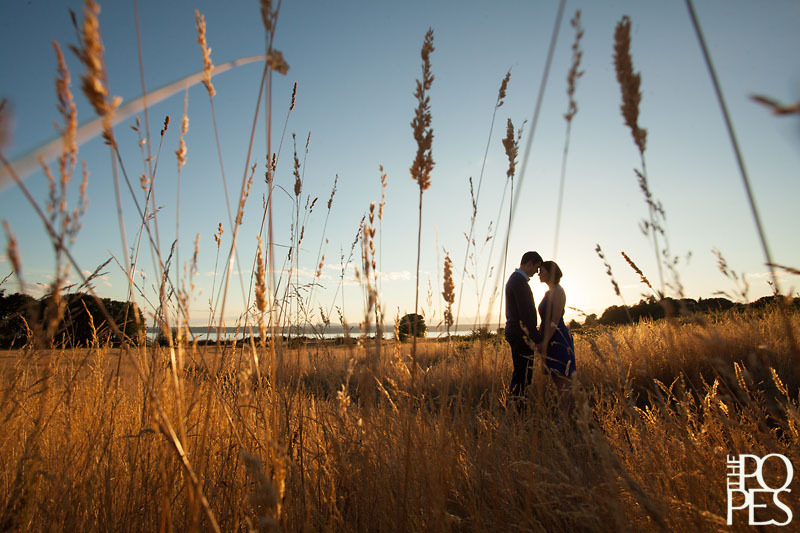 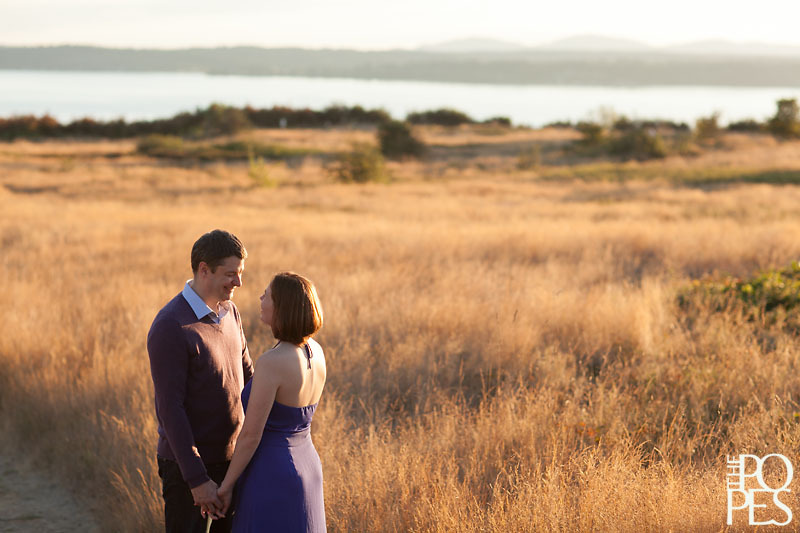 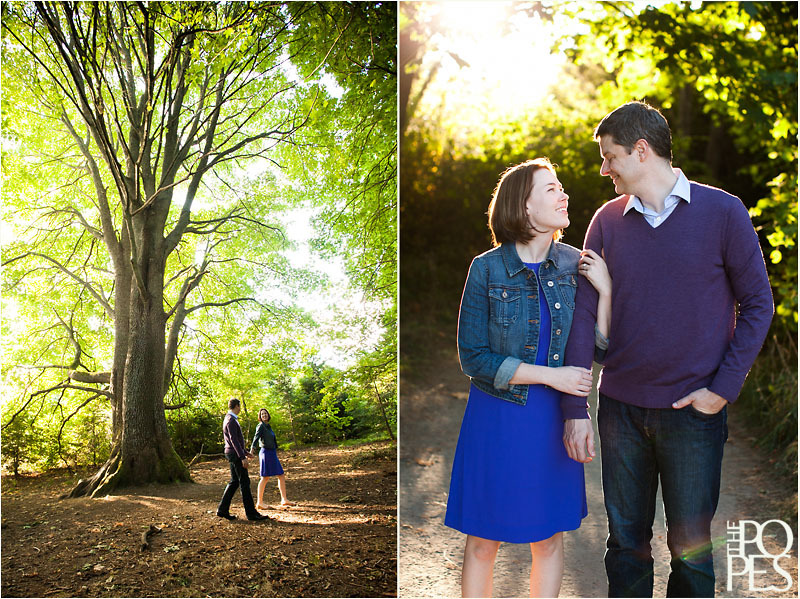 A couple of months ago, we headed out to Discovery Park to meet one of our amazing 2013 couples. 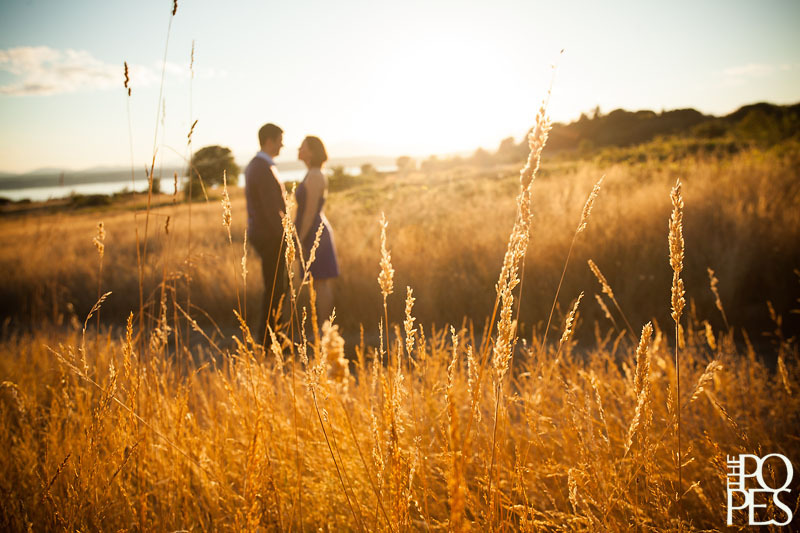 Marta & Jamie were visiting Seattle from Michigan to do a little bit of planning for their wedding here next summer, and of course, to have their engagement photos taken! 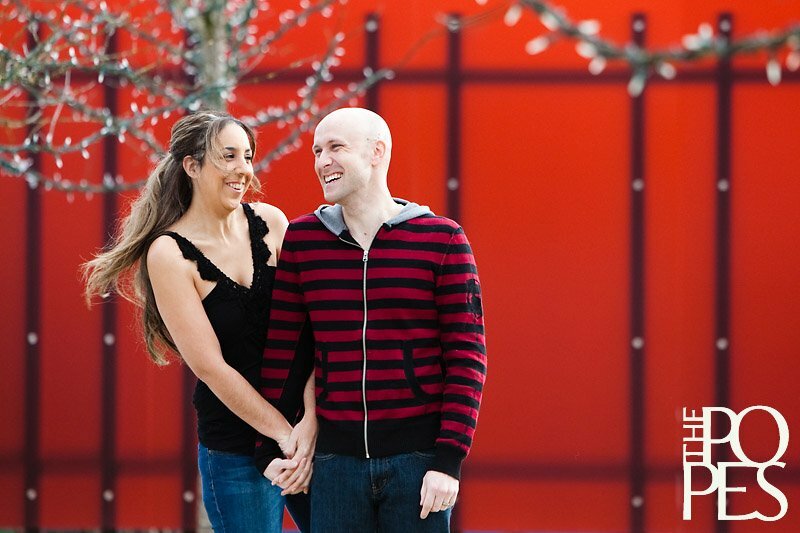 We had a wonderful time hanging out with these two passionate doctors-to-be, and couldn’t have asked for a better day! 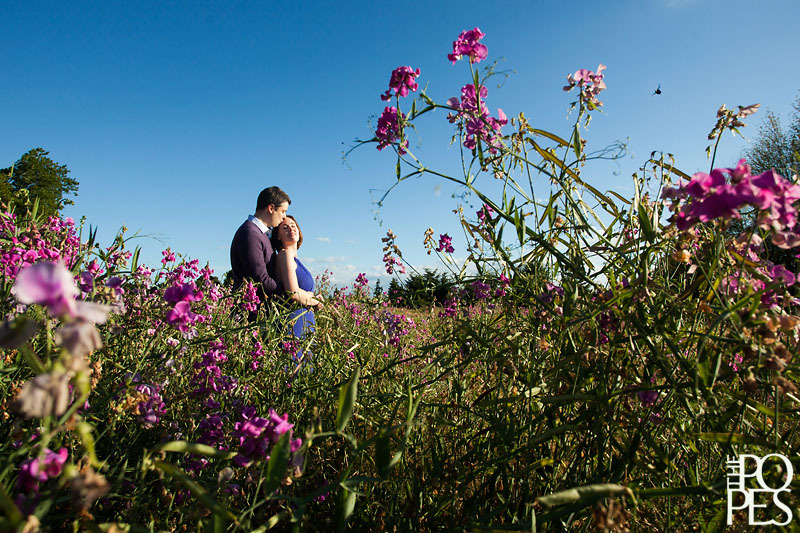 The sun was out, the flowers were in full bloom, and it was quite clear just how much these two love each other! 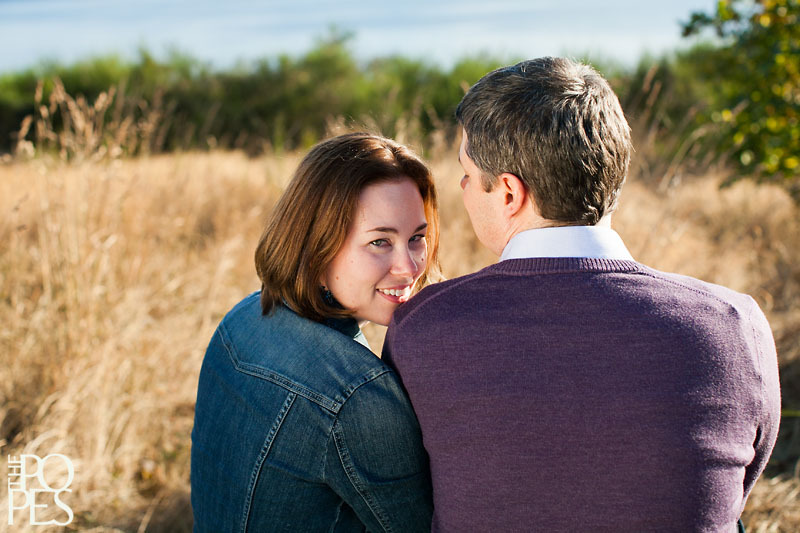 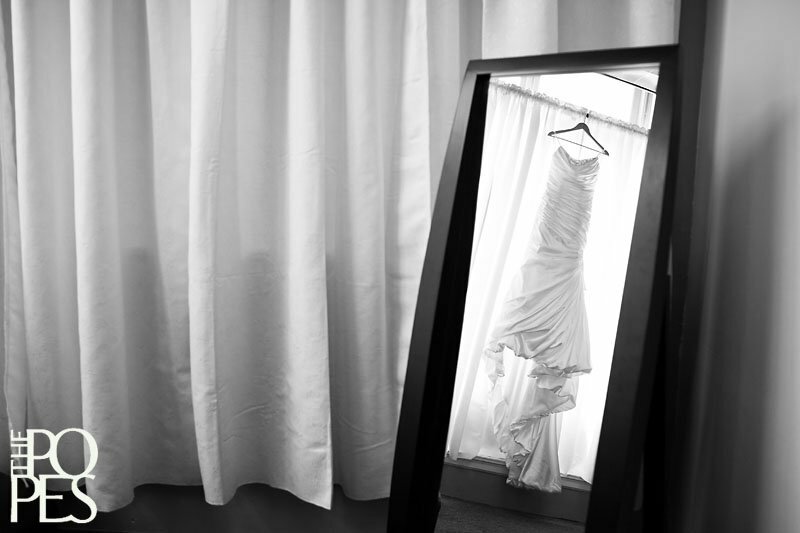 Marta and Jamie, thanks so much for sharing your story, and for asking us to capture it. 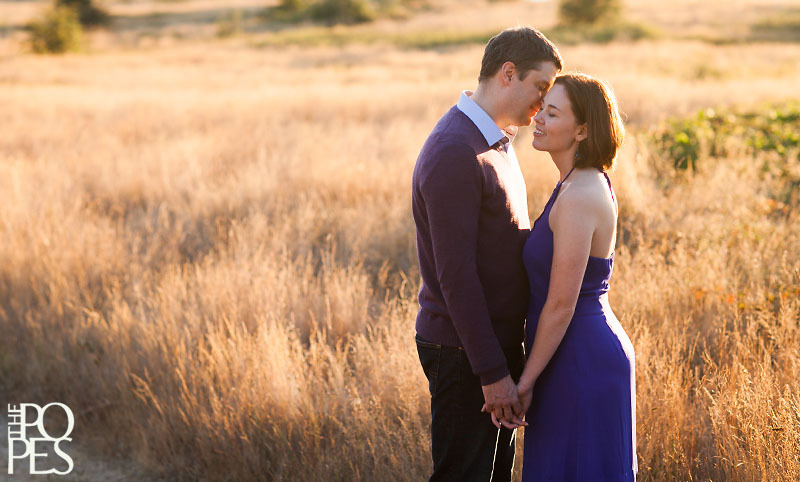 We can’t wait for your wedding next summer!